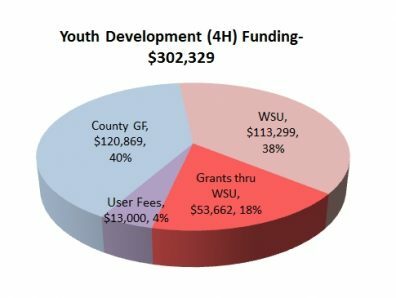 We pride ourselves on leverging the funding we receive from our Clark County partner. 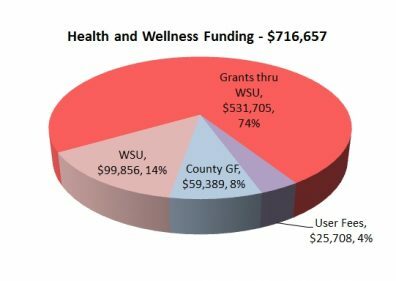 $5.67 in donations, in-kind, volunteer time. 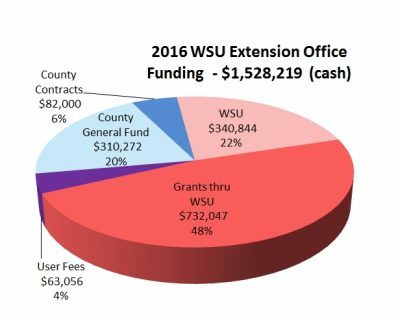 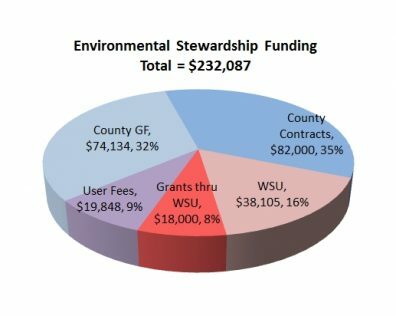 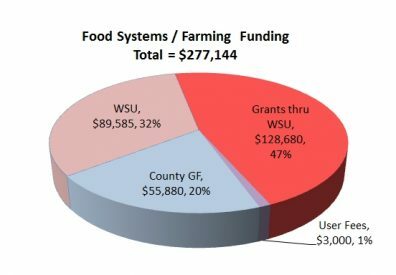 WSU Clark County Extension posts a return on investment of $9.33 for every funding dollar we receive from our Clark County partner!